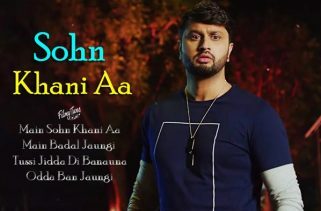 Jeen Nu Lyrics – Punjabi Album Song. The Star cast of this video is Geeta Zaildar and Monica Singh. Director of this video is Sukh Sanghera. 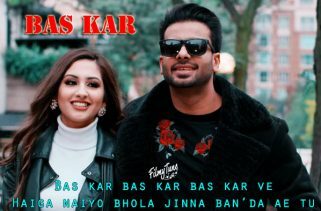 Geeta Zaildar is the Singer of this Punjabi Song. 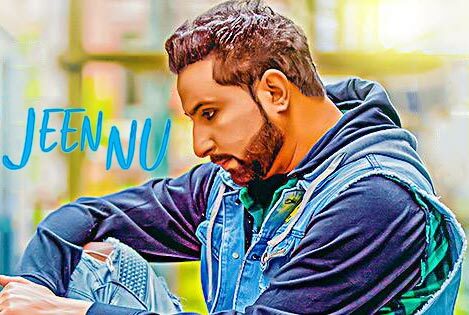 Jeen Nu Lyrics are written by Maninder Kailey. 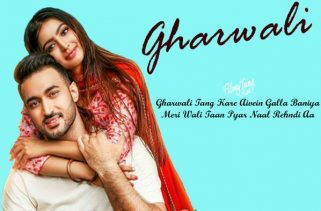 The Music is composed by Desi Routz.